Aloha, youth leaders! 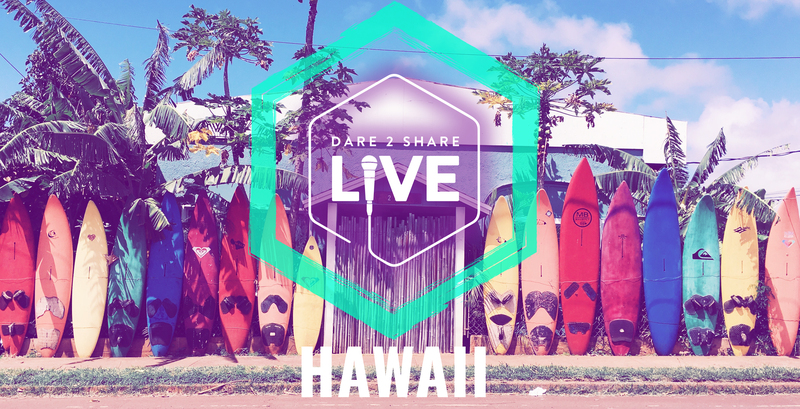 If you want to see your students on fire for the gospel, then we want you to be part of Dare 2 Share LIVE (LIVE) this year! We’re missing a LIVE Satellite Site in Hawaii right now, but your church could be the church that changes it all. By joining us as a 2019 Satellite Site, you’ll be partnering with us in the mission to see every teen everywhere—including our favorite islands—hear the gospel from a friend. Even on the western edge of the U.S., your students will experience this nationwide gospel movement with thousands of other teens on the mainland simultaneously. They’ll learn to pray for, care for, and share a clear, simple gospel message with their unsaved friends. During the afternoon portion of LIVE, they’ll be unleashed to serve their communities and practice their gospel-sharing skills with those they meet. 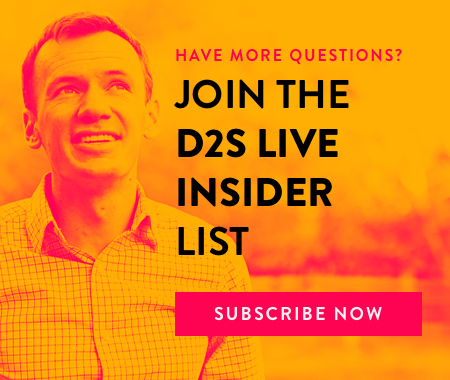 Check out the video below to get a better glimpse of what Dare 2 Share LIVE at your church could look like. LIVE is an event that will ignite your teens’ passion for reaching the lost. You don’t want to miss it! Find out more about becoming a 2019 Satellite Site here, or go ahead and fill out the application to get the process started. Together, let’s get Hawaii’s teenagers amped up about the gospel this year!